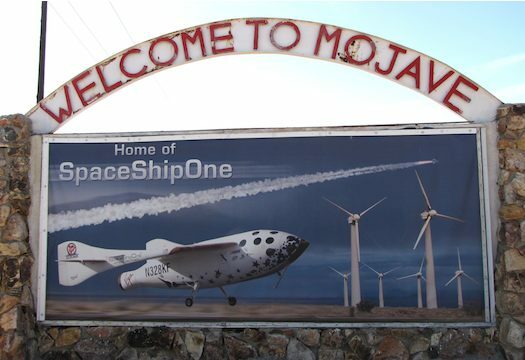 WhiteKnightTwo was out flying around solo this morning without SpaceShipTwo. Scaled Composites has a RocketMotorTwo engine out on the test stand along with the mobile nitrous oxide tanker. No word yet on whether they tested earlier today or are still setting up for a hot fire later on. I’ll update this page if hear anything more.